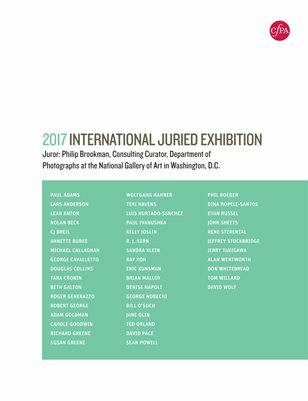 This is the exhibition catalog for the 2018 Members’ Juried Exhibition. 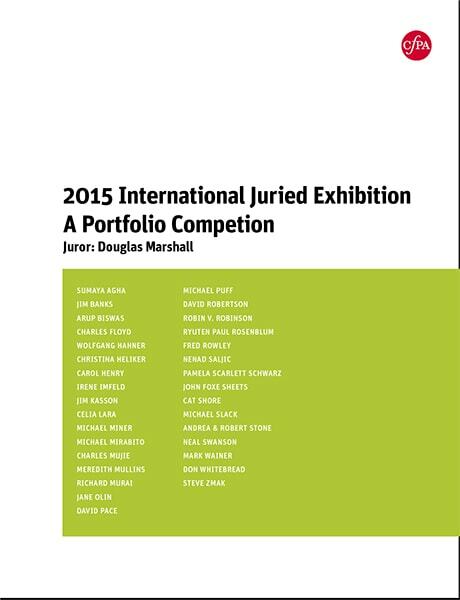 Includes juror’s statement and forty five images of the exhibiting gallery artists and forty five online artists. 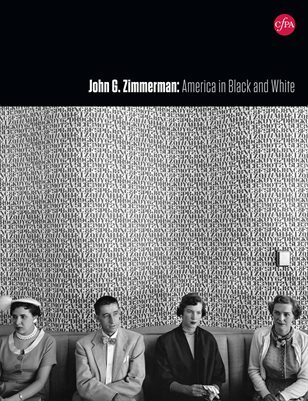 John G Zimmerman: America in Black and White, the CPA exhibition catalog of the same title. Curated by Brian Taylor, CPA Executive Director, introduction by Arne De Winde. Forty-one photographs. 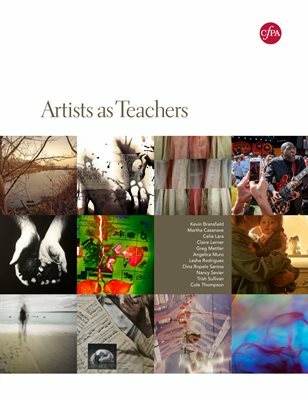 This is the catalog from the Center for Photographic Art’s Artists as Teachers exhibition, February 24 – April 8, 2018. 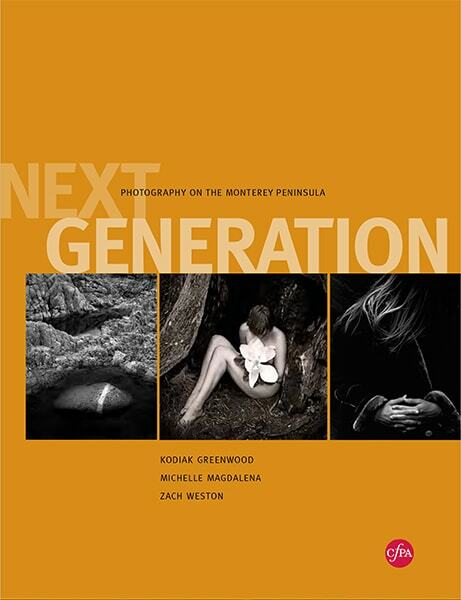 Includes a forward by Executive Director and curator, Brian Taylor, and photographs from eleven photography educators from the Monterey, CA, area. 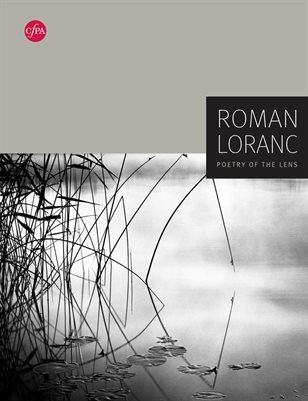 This is the CPA catalog from the Roman Loranc: Poetry of the Lens exhibition, January 6 – February 18, 2018. 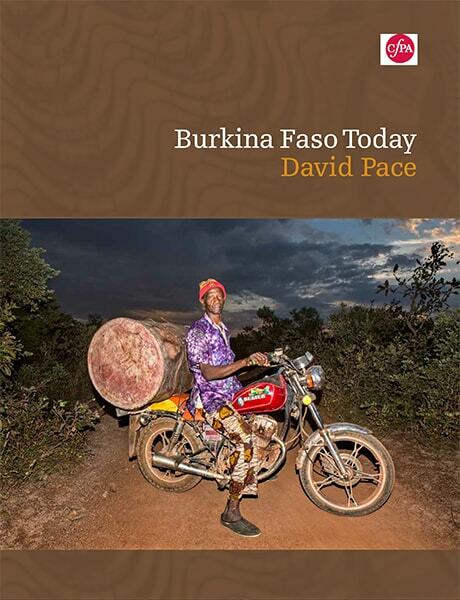 Includes a forward by Executive Director and curator, Brian Taylor, and thirty-one photographs from the exhibition. 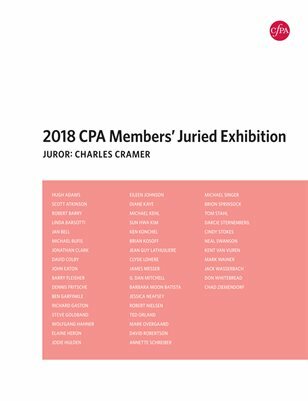 Complete exhibition catalog from the 2017 CPA Members’ Juried Exhibition. Features images from CPA members from around the country and abroad. Jurors: Elizabeth Corden and Jan Potts. 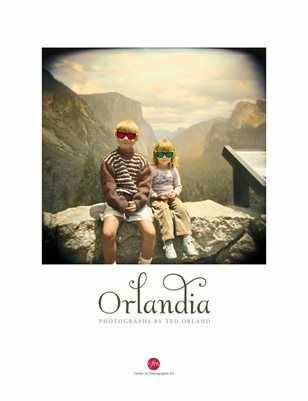 The exhibition catalog from Ted Orland’s Orlandia exhibition. Along with a forward from the curator, David Bayles, the catalog features all fifty eight images included in the exhibition and was personally designed the artist himself. It may be purchased at the CPA gallery for $25.00, and may also be previewed and purchased from our online publisher: MagCloud. 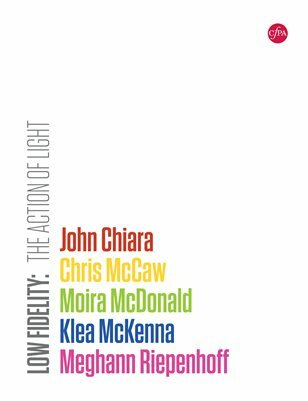 Catalog from five groundbreaking photographers for its exhibition, Low Fidelity: The Action of Light. The innovative approaches to photography of John Chiara, Chris McCaw, Moira McDonald, Klea McKenna, and Meghann Riepenhoff have drawn the attention of museum curators and collectors from New York to Los Angeles, as well as from those interested in the renewed explorations of pre-digital photography. The Image Makers is an exciting exhibition featuring the work of 45 photographers, all members of the talented Image Makers group. These creative photographers are represented by one photograph each, compiling a group exhibition with an incredibly diverse array of styles, techniques, and subject matter. It may be purchased at the CPA gallery for $20.00, and may also be previewed and purchased from our online publisher: MagCloud. 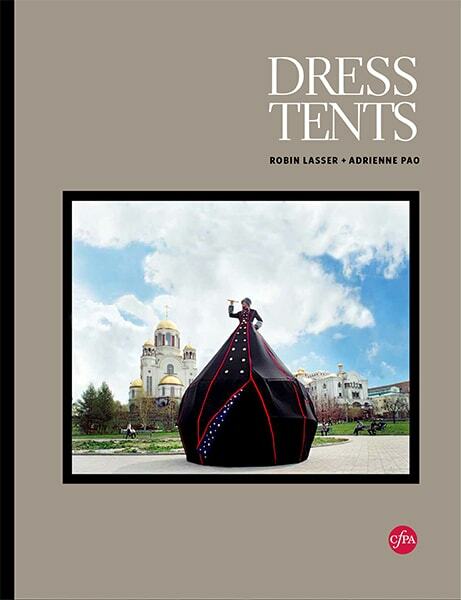 This soft-cover, perfect bound catalog features multiple photographs from Lasser and Pao’s July 30 – September 11, 2016 exhibition. Designed for CPA by Takigawa Design, the book also includes statements from the artists, a statement from the curator, as well as an article by Trena Noval. It may be purchased at the CPA gallery for $20.00, and may also be previewed and purchased from our online publisher: MagCloud. 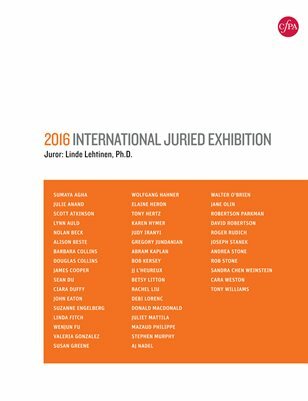 This is the exhibition catalog for the 2016 Members’ Juried Exhibition. 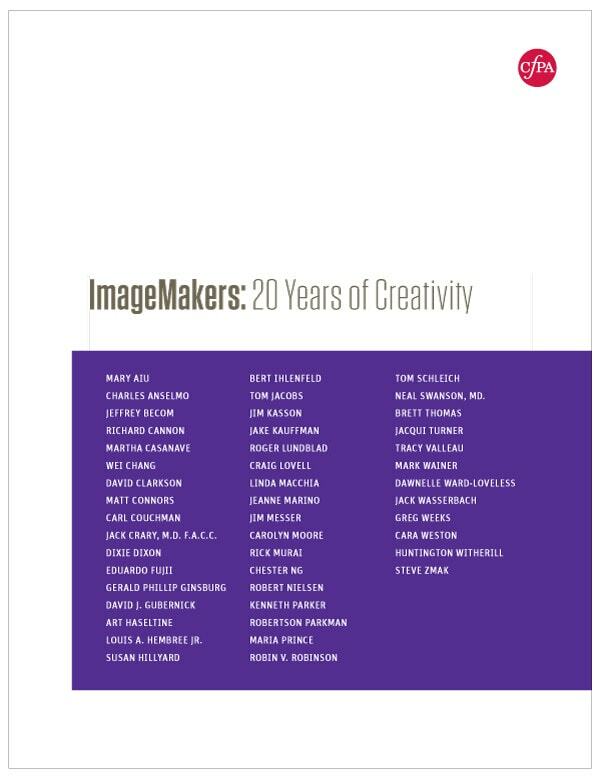 Includes juror’s statement and forty five images of the exhibiting gallery artists and forty five online artists. 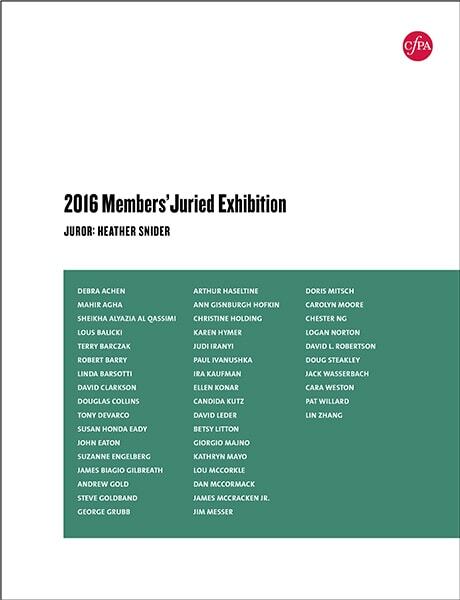 Our annual juried exhibition exclusive to our paid members. This exhibit catalog will be 54 pages long, plus cover. It will include 39 photos and statements from both the photographer, David Pace, and the curator Brian Taylor. The exhibit will run from March 5 through April 16, 2016. 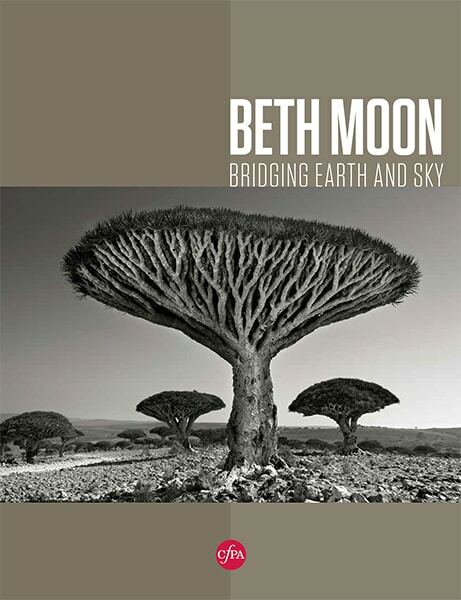 This soft-cover, perfect bound catalog features 34 photographs from Beth Moon’s April 23 – June 5, 2016 exhibition. Designed for CPA by Takigawa Design, the book also includes statements from the artist and a poem from the curator. It may be purchased at the CPA gallery for $20.00, and may also be previewed and purchased from our online publisher: MagCloud. 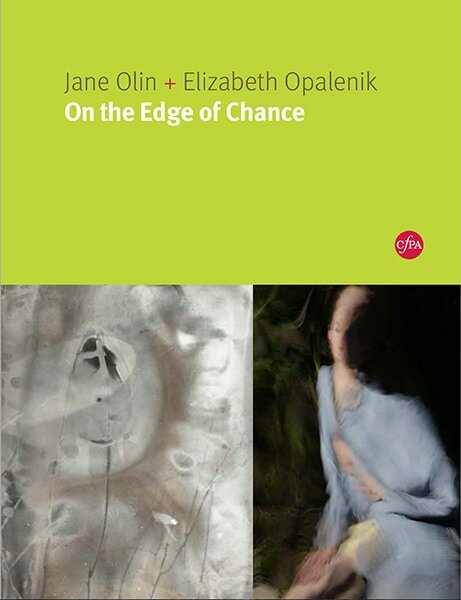 This soft-cover, perfect bound catalog features photographs by Jane Olin + Elizabeth Opalenik: On the Edge of Chance. Designed for CPA by Takigawa Design, the book also includes a statement from the curator. It may be purchased at the CPA Gallery for $25.00, and may also be previewed and purchased from our online publisher: MagCloud. 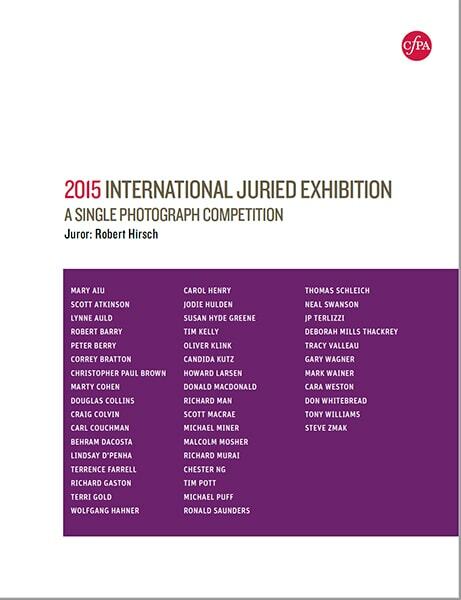 This soft-cover, perfect bound catalog features images selected for the 2015 Juried Exhibition held at the Center for Photographic Art in Carmel, CA from November 21 through January 09, 2016. 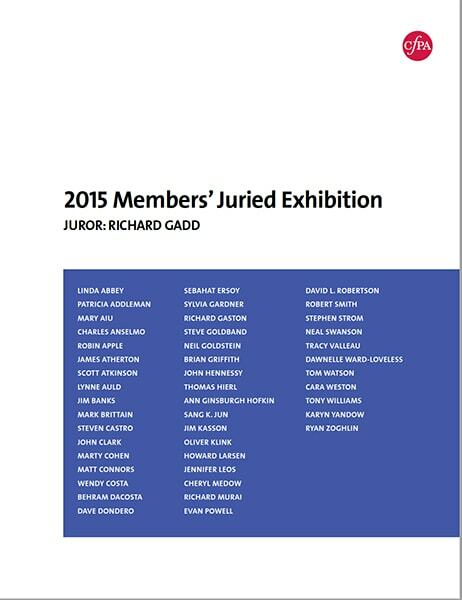 This soft-cover, perfect bound catalog features photographs by 45 artists juried into the exhibition by Richard Gadd. Designed for CPA by Takigawa Design, the book also includes a statement from the juror. It may be purchased at the CPA Gallery for $25.00, and may also be previewed and purchased from our online publisher: MagCloud. 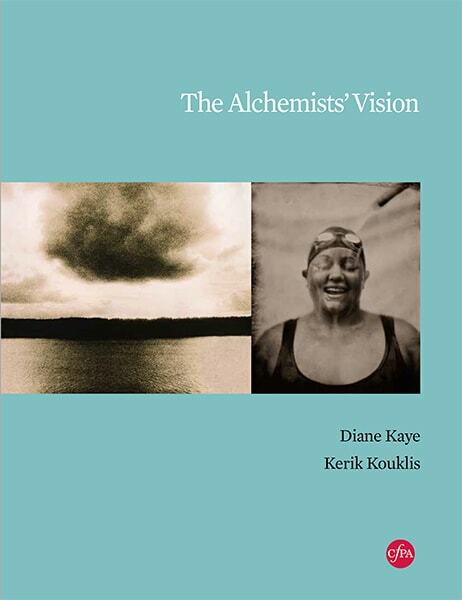 This soft-cover, perfect bound catalog features photographs by Diane Kaye and Kerik Kouklis. Designed for CPA by Takigawa Design, the book also includes a statement from the curator. It may be purchased at the CPA Gallery for $25.00, and may also be previewed and purchased from our online publisher: MagCloud. This soft-cover, perfect bound catalog features photographs by Kodiak Greenwood, Michelle Magdalena and Zach Weston. Designed for CPA by Takigawa Design, the book also includes a statement from the curator. It may be purchased at the CPA Gallery for $25.00, and may also be previewed and purchased from our online publisher: MagCloud. This soft-cover, perfect bound catalog features all gallery and web gallery images from the January 10 – February 28, 2015 exhibition. Designed for CPA by Takigawa Design, the book also includes a statement from the juror. It may be purchased at the CPA Gallery for $25.00, and may also be previewed and purchased from our online publisher: MagCloud. 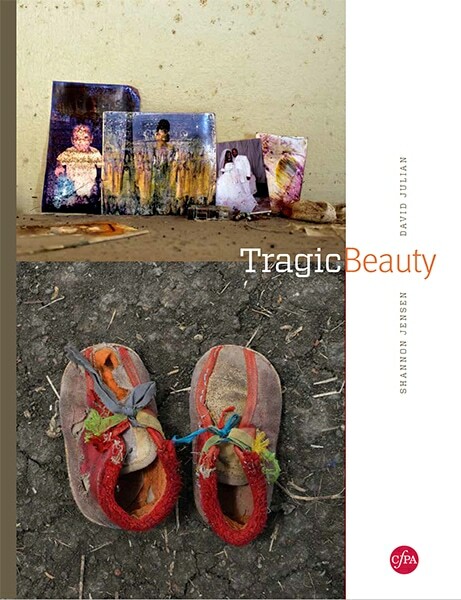 This soft-cover, perfect bound catalog features images from the November 15 – January 03, 2015 exhibition. Designed for CPA by Takigawa Design, the book also includes statements from the artists and the curator. It may be purchased at the CPA Gallery for $20.00, and may also be previewed and purchased from our online publisher: MagCloud.